Warm red coral fleece throw. Ultra soft & thick. ** very few left in stock. 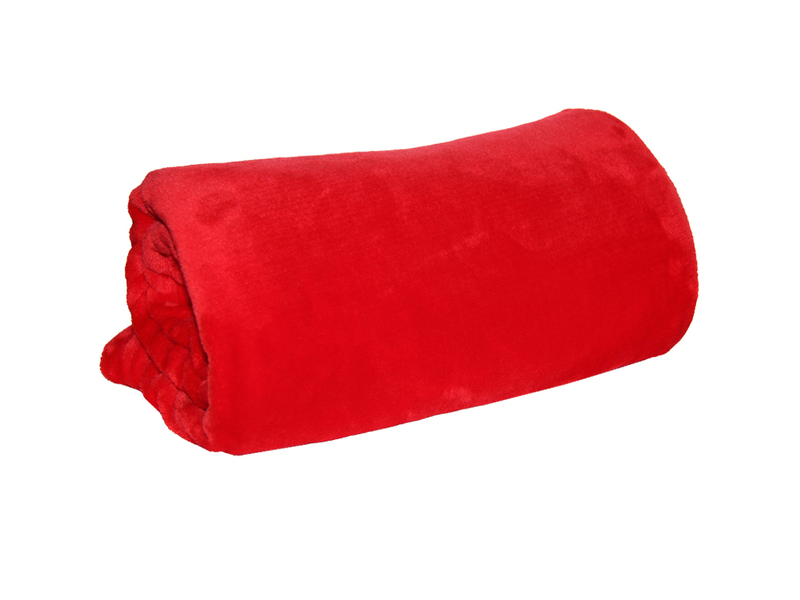 Super soft, our coral fleece throws are sublime. Bigger than many other throws & extra thick, they make are a wonderful winter weight on a bed, perfect for over knees on the sofa or a bean bag; comfy in the car. 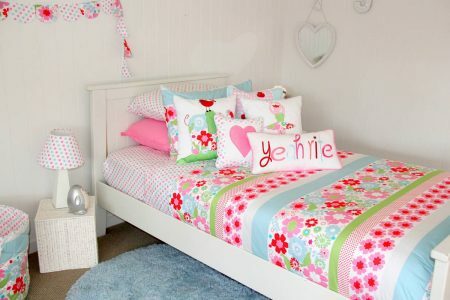 Children big or small will love their softness & cosiness. Easy to clean in the washing machine & they wash up like new.